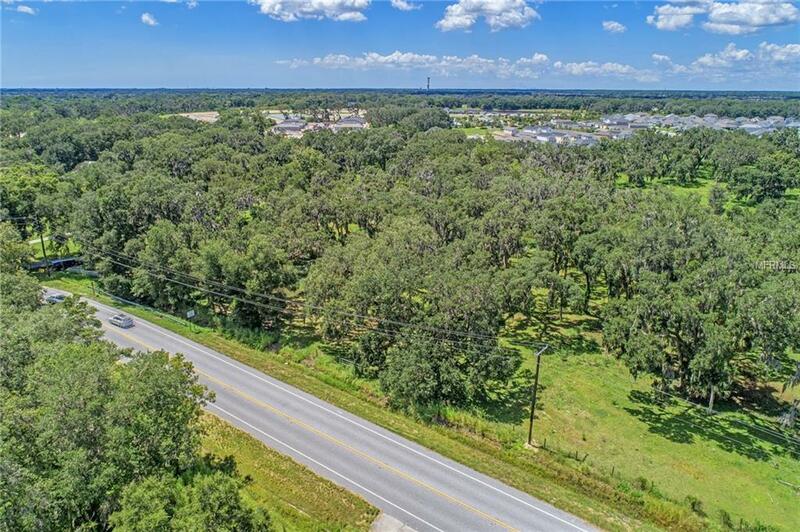 Incredible opportunity for 10+ acres in Parrish! Build your dream home with space for your horses to roam or split the lot and build two amazing residences. The possibilities are endless! 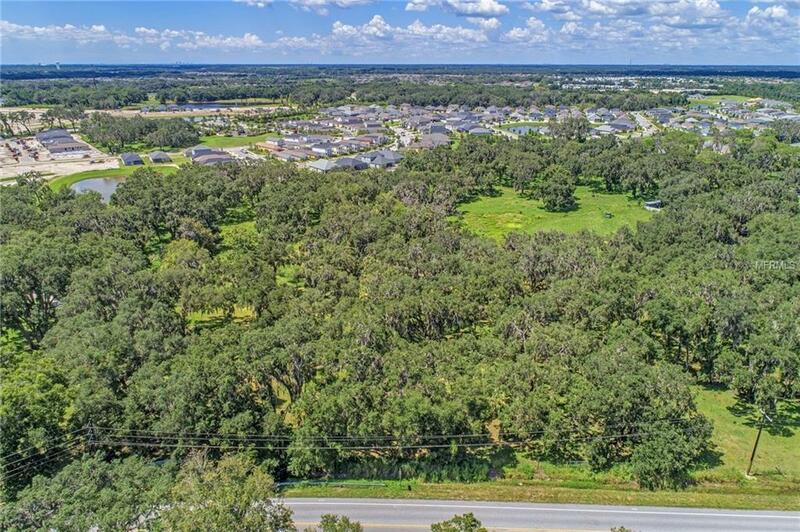 This piece of land offers the perfect retreat with it's sparkling stream and grand oak trees; all while being conveniently located with quick access to I-75 and the Fort Hammer Bridge. Ideal for those that work in St. Pete, Clearwater, Tampa, and Sarasota. 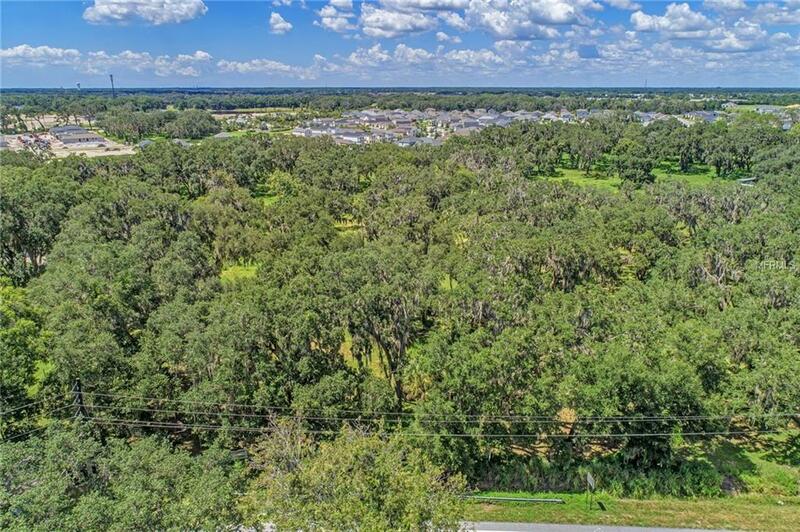 Minutes to Ellenton Factory Outlet shops, grocery stores, and dining. 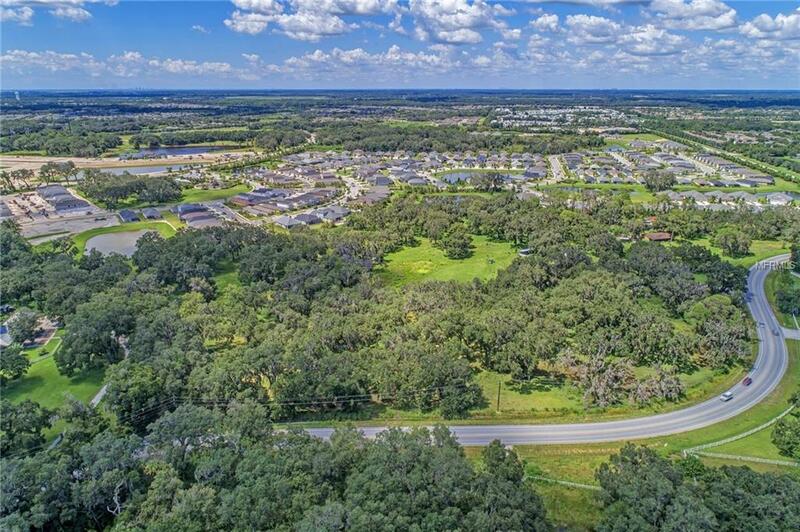 No deed restrictions or CDD fees. Manatee County will allow one split for a second home. Multiple splits may require filing for a minor subdivision.